We are on the move. Stay in touch for fun new drinks along the way! Bom Bom Almondmilk Liqueur to the rescue! It’s just what I need to give my Homemade Hot Cocoa with Cinnamon a nice little boost to help me calm down a bit. Plus, it’s so delicious! I’ve been sipping it almost daily in the evening while I catch up on social media and other blog related duties. This Vanilla Cold Brew Cocktail combines cold brew coffee with vanilla-flavored rum and a rosemary simple syrup—it’s the perfect wintertime cocktail! Coffee recipes make my heart sing. I don’t care if it’s a drink recipe, a breakfast recipe or a dessert recipe — I love them all, and I know you do too. This vanilla cold brew cocktail will be your new favorite this holiday season. 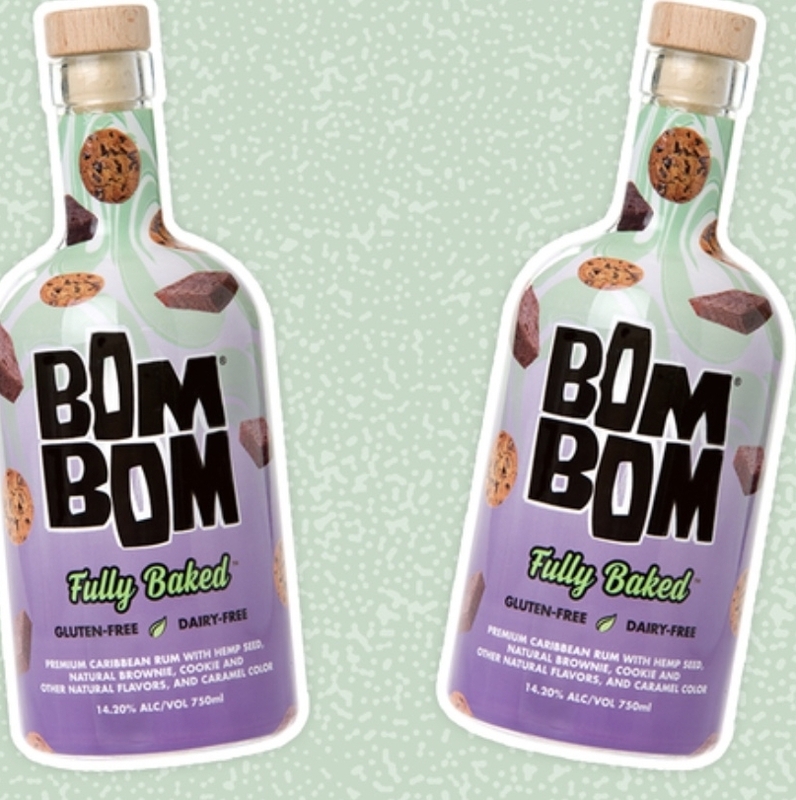 What makes this delicious Bom Bom Fully Baked liqueur vegan? It is vegan because they made it with hemp milk! And… it’s not only vegan, it’s also gluten free and all natural! One fun fact is that the Bom Bom company received 94 points by the International Review of Spirits; the highest score in its category!! Yay Bom Bom!! Congrats! This skinny Jane martini recipe is so scrumptious you will be happy you found it. It’s smooth and tasty and will become your new favorite cocktail. I was gifted a bottle of Fully Baked by the Bom Bom brand! I have to say, I love their liqueurs. LOVE! Kick Starting the Mothers Day weekend with this Coffee Chocolate Mint Shake with Rum. One word- Addictive. Oh! And its made without any processed sugar, instead I added dates to sweeten the shake. This holiday weekend it is all about boozy egg cream sodas – the grown up treat you WISH appeared in your Easter basket come Sunday morning. I mean, nothing says Easter like chocolate and egg things….and booze. Amirite?! This cocktail tastes EXACTLY like it sounds… like a sugar cookie gone wild and fancy free as a bodaciously boozy libation. 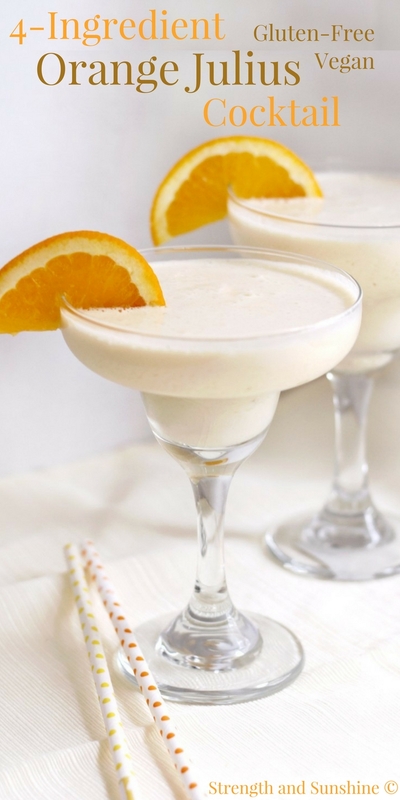 Decadent, rich, creamy, indulgent and sweet with a smooth, buttery finish, this cocktail is the adult way to do dessert! Lined with a sugary, sprinkle coated rim, this sugar cookie cocktail is basically LIFE. I recently discovered BOM BOM products. And, the Coco Mochanut is infused with chocolate, coffee, and coconut flavors. So, I plan on making desserts and drinks. Sounds amazing, right? Hi, my name is Jackie and I have a confession. I really like candy bars. The Dirty Banana quickly became my favorite cocktail last summer, and that’s because it’s loaded with chocolate, booze, and ripe bananas. This creamy dream boat is sure to win your heart this Valentine’s Day. When the Dirty Bananas are flowin’, you know it’s going to be a kickass Valentine’s Day! Review: Opaque creamy light beige color. Aromas of corn pops cereal, sweet cream, wafer cookie, and white chocolate with a creamy, crisp, sweet medium-to-full body and a tingling, medium-length rice milk and warm spices finish. A sweet, creamy liqueur that is effortlessly drinkable. A new vegan liqueur is hitting the shelves just in time for fall and winter festivities! The creamy and decadent Nilli Vanilli by BOM BOM features premium Caribbean rum with an almond milk base and natural cookie flavors. Sweet tooth, anyone? 2018 BOM BOM Brands. Old Saybrook, CT. Please enjoy BOM BOM responsibly.